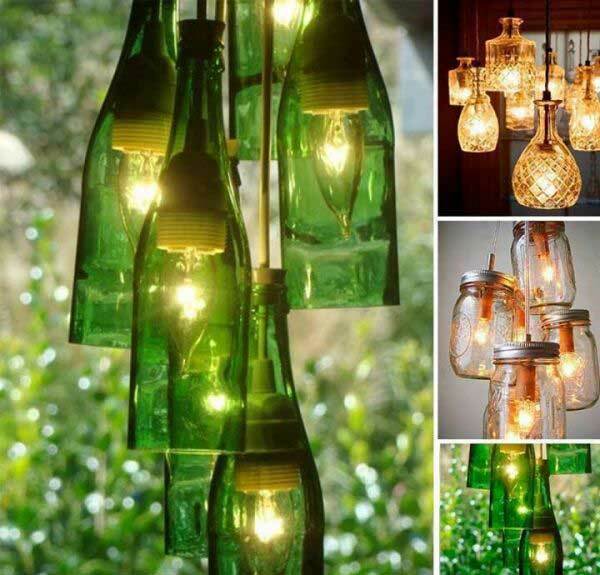 Lighting is a very important factor of interior design and it even decides the fabulous extent of your home. 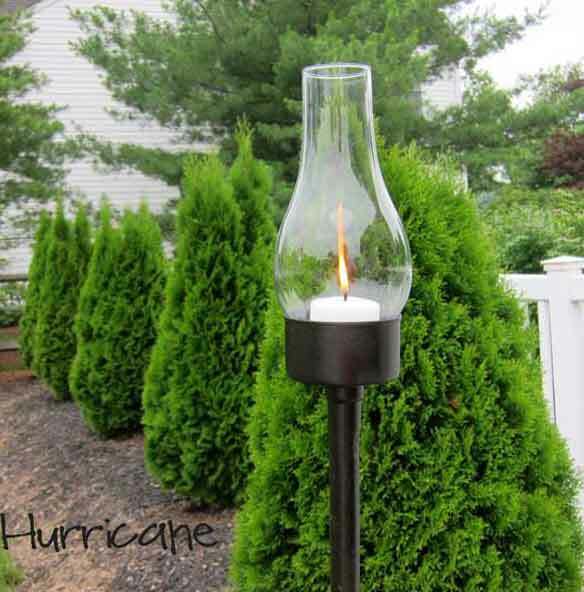 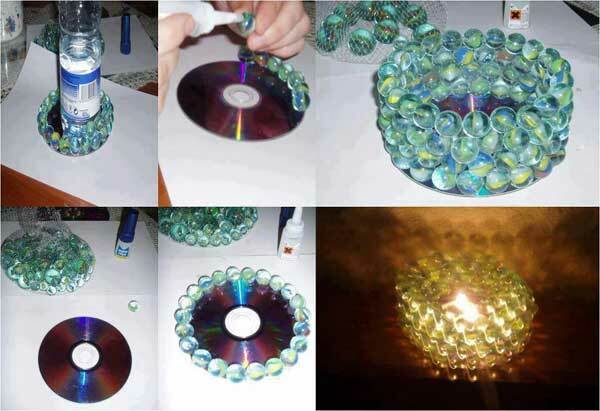 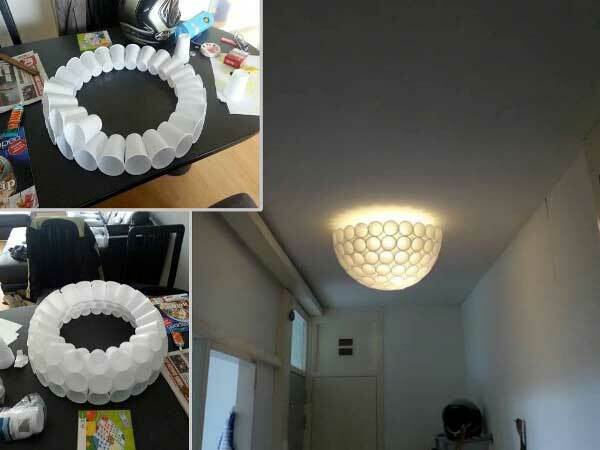 If you plan to do some home improvement projects, you can try DIY lighting fixture. 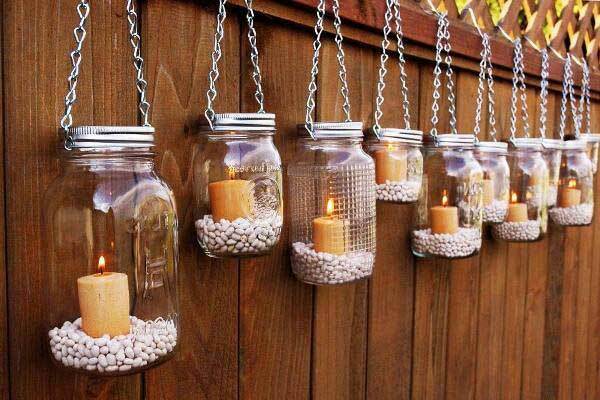 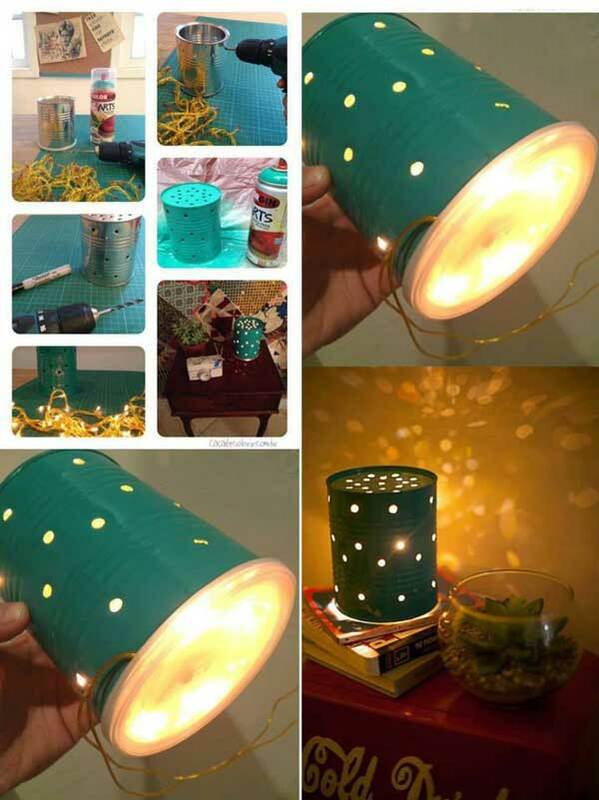 With recycled materials (or some old items that you do not need any more), such as tin cans, old newspaper, mason jars, unused spoons, you can make your own beautiful lighting fixture. 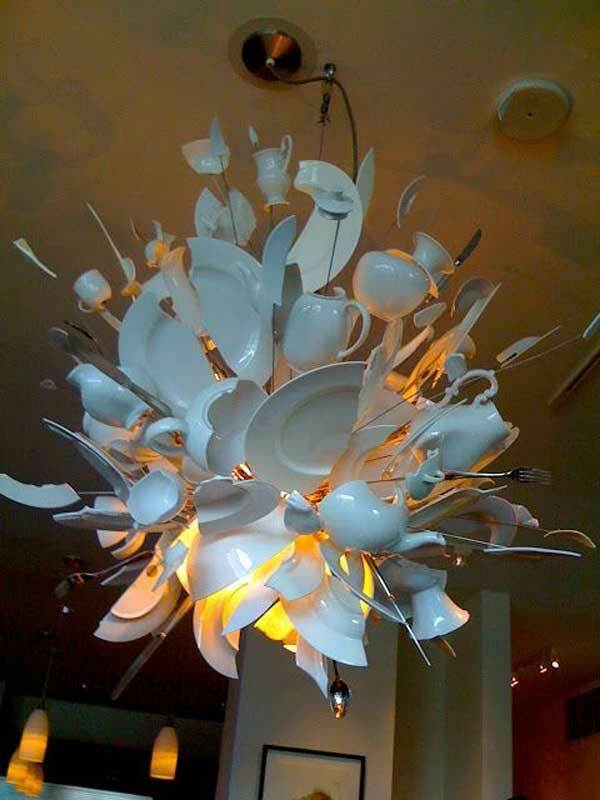 Feel stuck on inspiration? 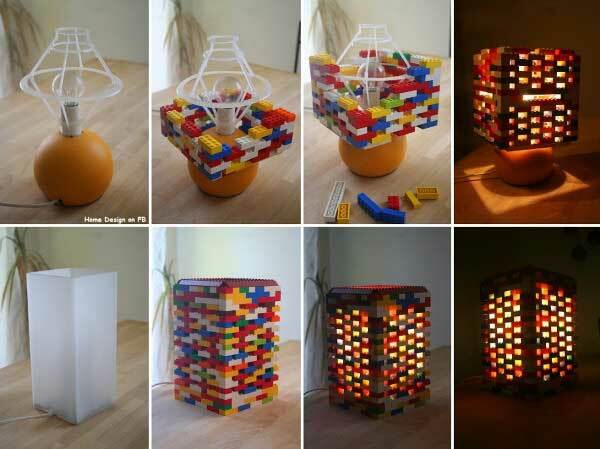 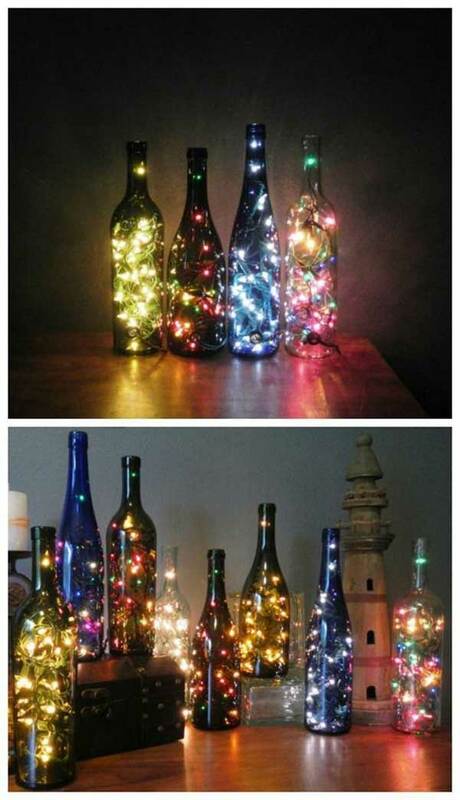 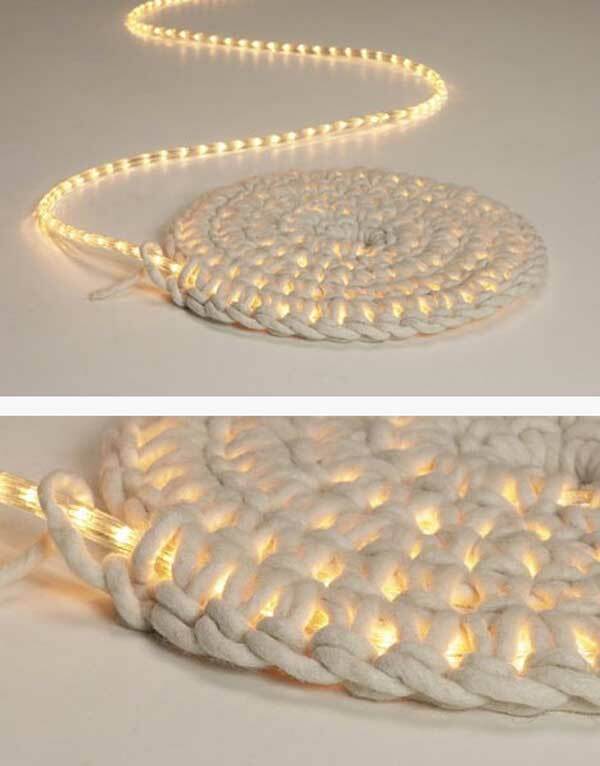 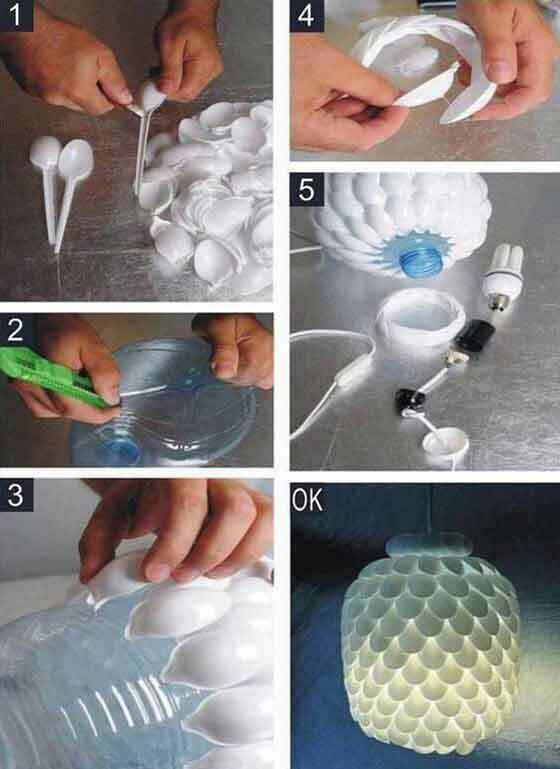 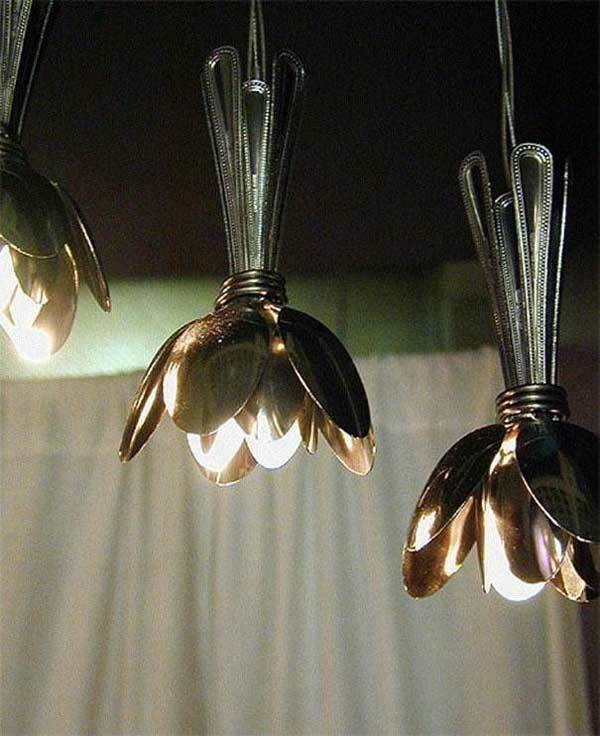 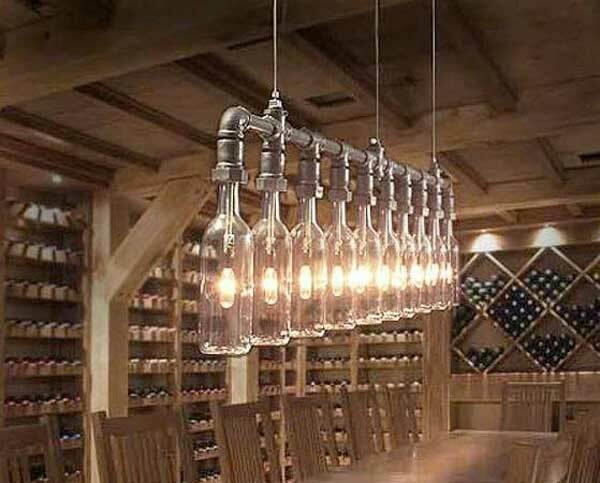 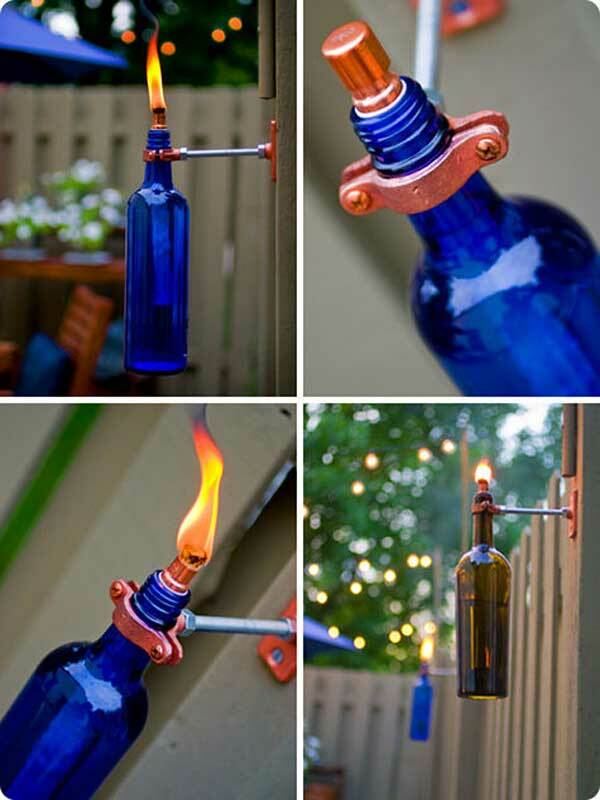 Here are some creative DIY lighting fixture ideas to choose from if you’re interested in. 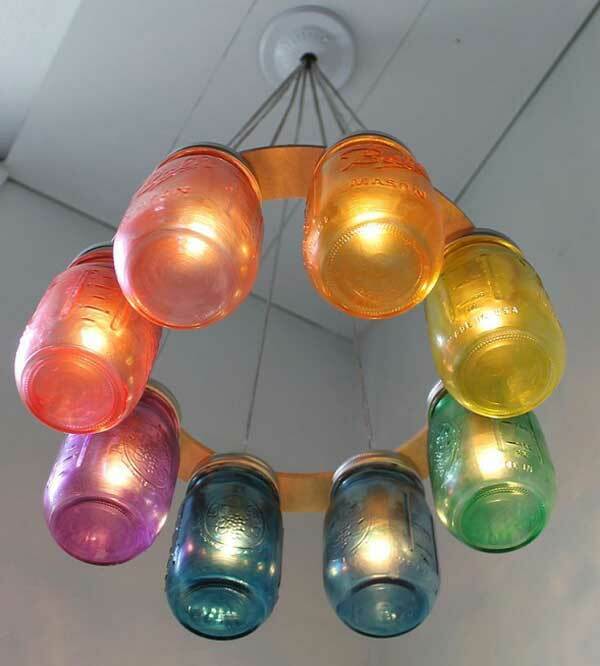 Varying in styles, sizes, shapes and hues, those DIY projects will give you a distinct start as long as you spare some time and make efforts for them. 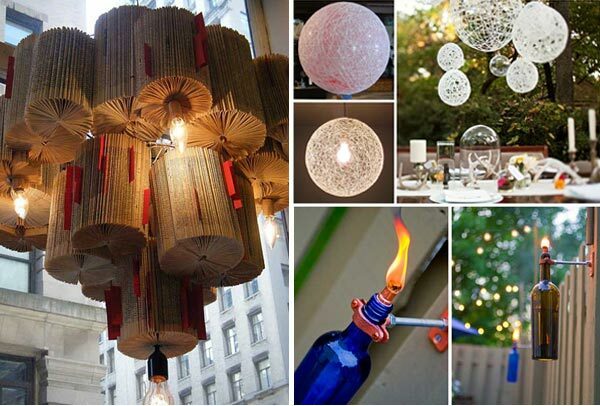 Of course some of these projects are simple, while some are not, but they are money-saving. 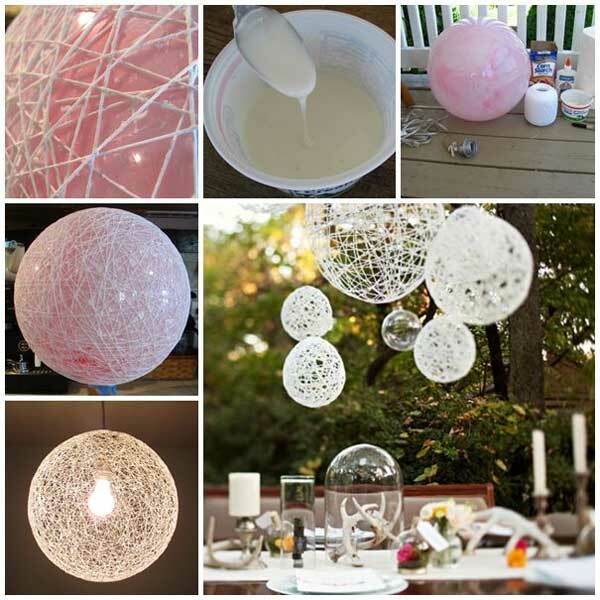 For example, the #4, yarn and balloon chandelier is especially stunning, it adds a bit of whimsy to a room and spruce up the outdoor part either, isn’t it great.